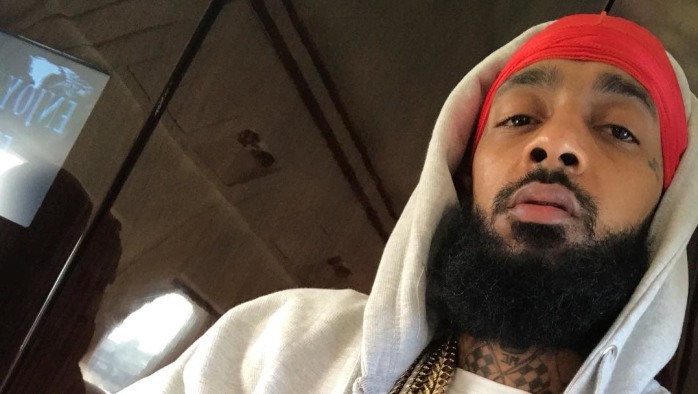 Nipsey Hussle's death certificate has been released and the document reveals new details about his life and untimely passing. For starters, the certificate reveals the late rapper died just 35 minutes after being shot outside of his clothing store in Los Angeles last week (March 31). As previously reported, his cause of death is listed as "gunshot wounds [to] the head and torso." More so, the document puts to rest rumors that Hussle secretly wed Lauren London in an intimate ceremony in Mexico last year. The certificate states the 33-year-old was "never married." The two, however, did have a son together before his passing. The Los Angeles native, who was a major proponent for black-owned businesses, is listed as having an occupation of "artist" and "entrepreneur." His time of death is listed at 3:55 PM local time. On Monday (April 8), the Staples Center confirmed Hussle's funeral will take place at the sports venue on Thursday (April 11). His family reportedly sought out locations in the city that would accommodate the "massive crowd" of mourners expected to gather to pay their respects to the slain rapper. Free tickets for the event were made public to fans who live in California via AXS.com on Tuesday (April 9). 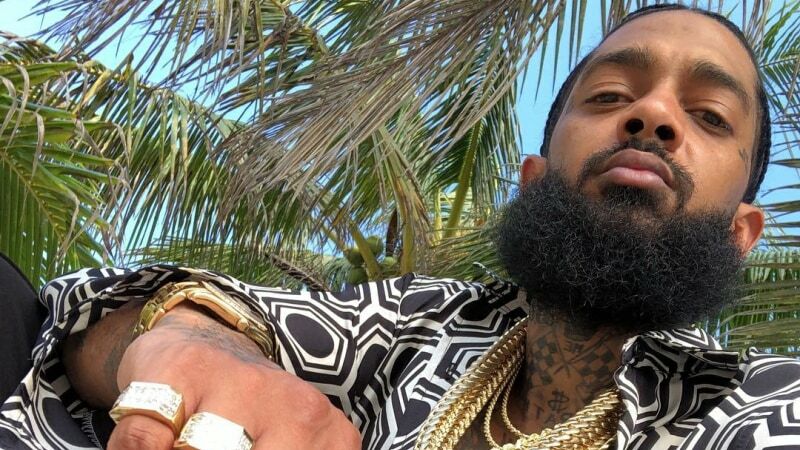 According to TMZ, Hussle will be buried at Forest Lawn Memorial Park following a procession around his hometown. His casket will reportedly pass through many of the neighborhoods he supported, including his Marathon clothing store located at Slauson Ave. 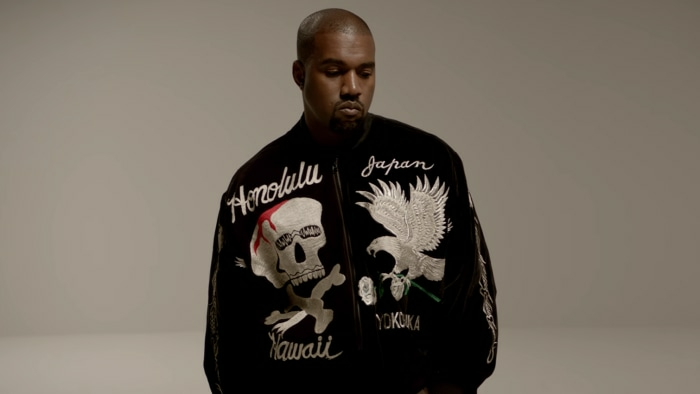 The decision to have a procession was reportedly made to give fans who are unable to attend the funeral a chance to say one last goodbye to the beloved rapper. Following reports of an attempted murder at Hussle's vigil last week, his funeral at the Staples Center will be heavily monitored by the LAPD and fans will be subjected to a "metal detector screening, visual inspection, and bag inspection conducted by STAPLES Center Security personnel," as the venue points out.